This week we've had a little rain, a little sun and a little overcast, typical Pacific Northwest. 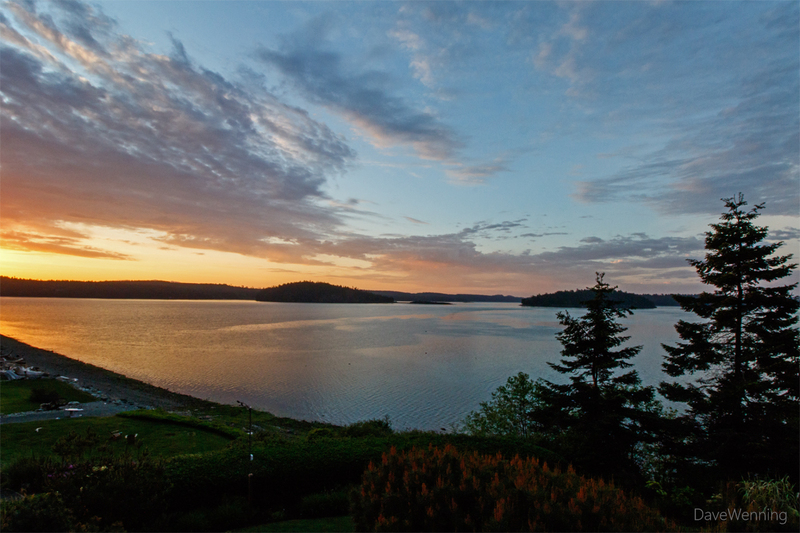 Tuesday morning started with this beautiful sunrise over Skagit Bay.. Sailors didn't need to take warning since it turned into a pleasant day, sunny with a perfect high of 68° F, 20° C.
At the time of the photo, 06:00 a.m., these were the conditions: Temperature 54.6° F, Dew Point 50.6° F, Humidity 86%, Wind 1 mph SSW, Barometer steady at 29.97". A beautiful landscape and sky!! Beautiful sunrise. Well composed, well captured. Good job! Thank you everyone for the kind remarks. Alexander, I appreciate the feedback very much. Thank you. Nick V., thanks for the suggestion. I didn't know about that particular meme.